I thought it would be a good idea to talk about my passions for my first blog. 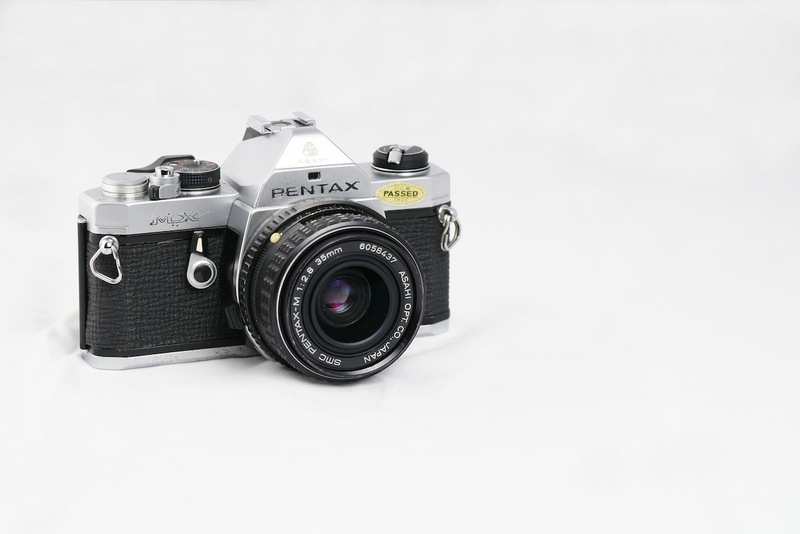 From a young age, I remember my father taking fifteen minutes to take one photo on his Pentax Mx camera. As a child that is a lot of playtime. I always wanted to take photos on the camera but I was too scared in case of breaking it. After I got pass my fear I began snapping away. When I studied photography I enjoyed taking Reportage photography. This image is probably one of my favourite photographic image by Dorothea lange. I love updating my knowledge with the latest gadgets and drooling over the fancy future technology. I reckon my curiousity lead me to learn Web design. If it wasn’t for my amazing teacher Prisca Schmarsow I wouldn’t have learnt so much in so little time. Thank you Prisca! I do all the handcoding (HTML, CSS 2.1,3 JQUERY, ) for my websites and I keep them at web standards. I love surfing the web and I tend to go on the hunt to find silly youtube videos to taunt others with so follow me on twitter now.